I know you will be encouraged and inspired by Heather's raw vulnerability as she shares her story with you. Have you written a review yet? Go do that NOW girl! We want to bring you more inspiring stories like Heather's! 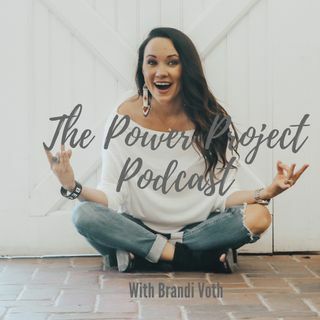 This episode is sponsored by Brandi Voth Beauty. Do you have a Plan B in place?